The Solar Control System is both the heart and brains of a solar water heater. 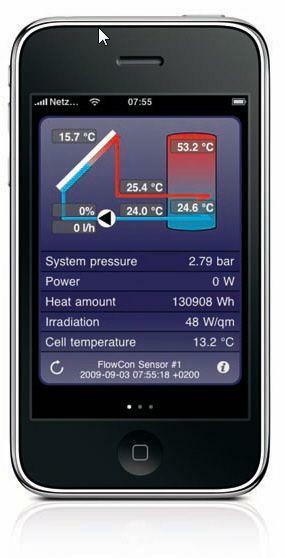 It is what controls the flow of heating fluids and water, based on programmable temperature differential measurements. It measures the temperature in various zones such as at the output of the collectors and compares this to the temperature of the solar storage tank and makes decision to turn off/on pumps and Diverter valves. The solar controller can display the current status of the system and make adjustments for safety. It can also remotely connect the system to a user’s PC or iPhone through the Vbus.net web platform. 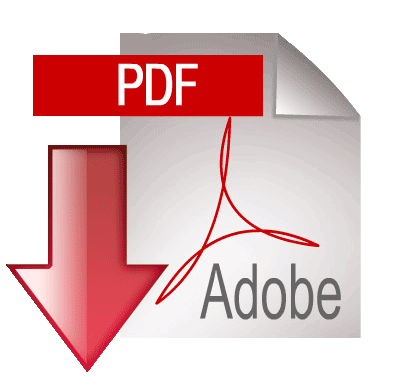 For more information on remote monitoring click here. This consists of a differential computer that has temperature input sensors and also has output relay controls. The digital controller will turn the pumps on when there is heat demand from the collector, divert the heat to an auxiliary heating system and shut the system down if the heat demand is too low (or too high in emergency conditions). 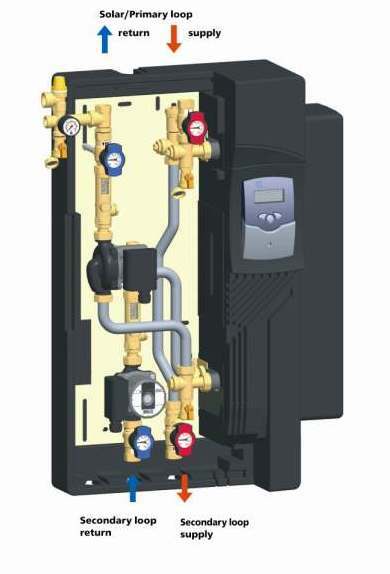 This consists of the components that physically move and control the water or heating fluid This consists of pumps and electronic Diverter valves are used to control the flow with in a solar thermal system. Fortunately there are systems that combine all three components into one compact pre-assembled system. 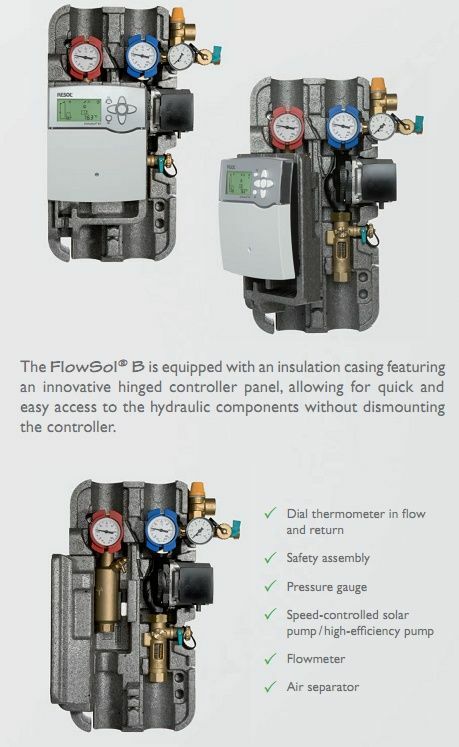 This make installation very quick and reduces the chances of failures and incorrect installations. Northern Lights uses PAW solar flow stations with RESOL DeltaSol computer controllers for all our systems. These German engineered system have been used in over 2, million solar installations world wide, making them the industry's leading suppliers of quality solar components and controllers. Their proven track record means you be assured the best system on the market! 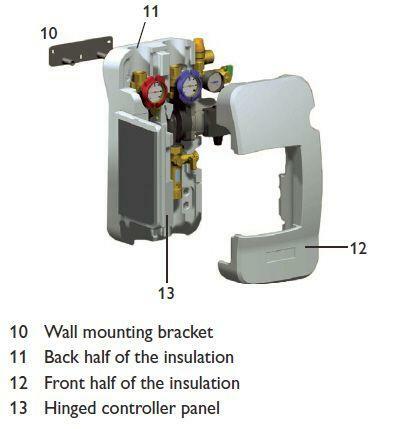 The RESOL DeltaSol® BS Plus system controller is for standard solar thermal systems with 2 standard-relays allowing control of two zones such as water and AUX heating zone. It has an additional aqua stat function preprogrammed for different hydraulic layouts and is equipped with energy metering. The RESOL DeltaSol® AL Is a basic solar differential controller and offers a clear operating concept and is equipped with the newly developed illuminated display with system-monitoring. Flashing symbols for sensors, pumps and valves enable an immediate display of temperatures, temperature differences and active outputs. Adjustment and control of the solar system can be easily carried out. Especially designed to permanently de-aerate the solar fluid of solar installations. 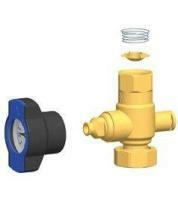 Optimum installation point: in the collector flow, in the solar valves and fittings. The air separated from the solar fluid gathers in the Air stop and can be vented from time to time. Using especially stainless steel corrugated pipes, the system can be completely vented. Brass fitting for high temperature. The flow valve ensures flow of the system only one way and prevents anti siphon caused by thermo-siphoning during the evening. 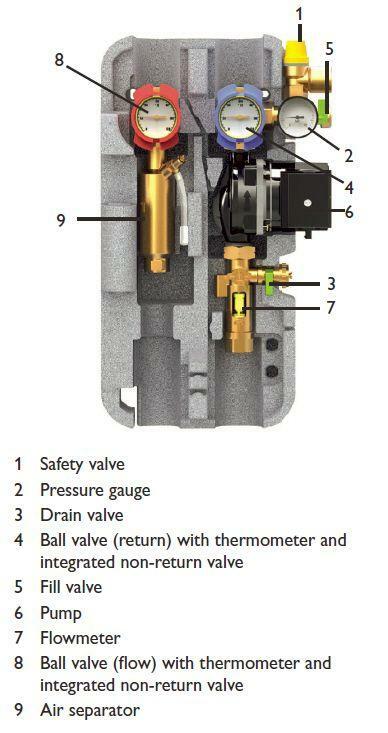 Manual temperature gage with service valve allows for quick servicing without having to drain the system. High quality Bora Silicate Glass Flow meter with service valve ensures accurate calculation of flow. 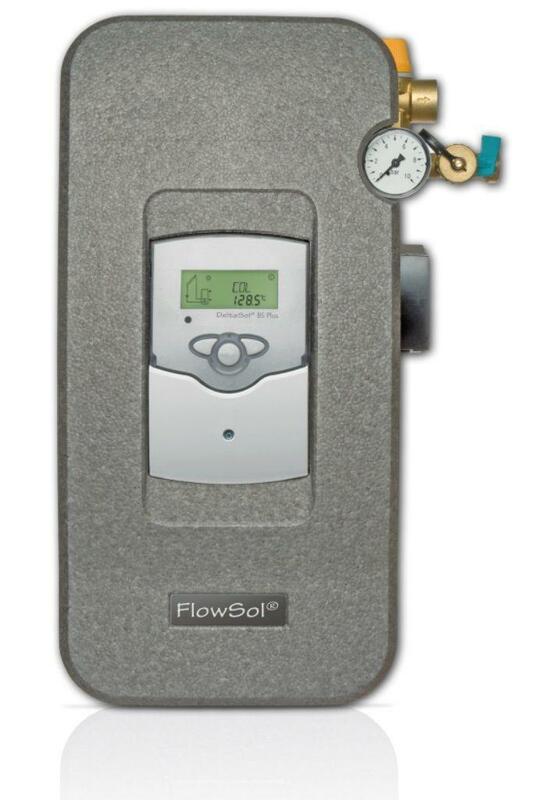 Adjustable flow valve allows micro calibration of flow.